Today I received the sad news that my friend Mick Taylor has passed away at the end of September. 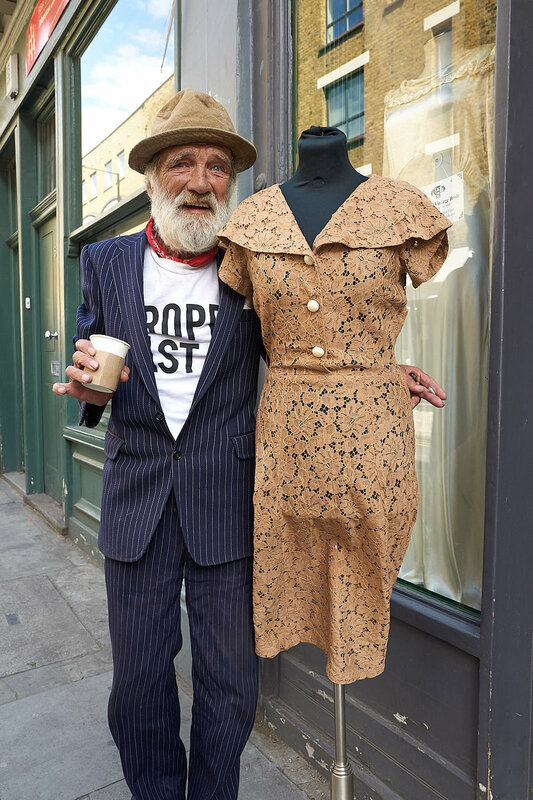 Mick was one of the great characters of Shoreditch. 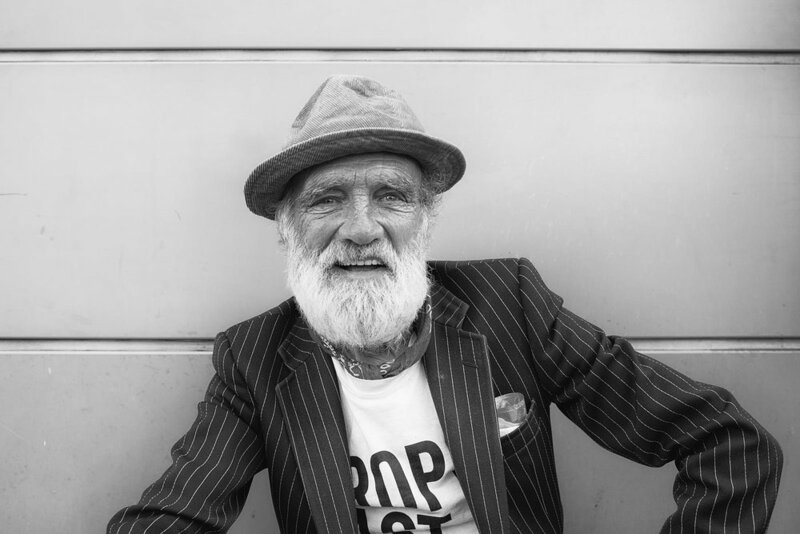 I met him 5 years ago when I started my documentary project "Tales on Shoreditch". I do remember the first time when I met Micky. 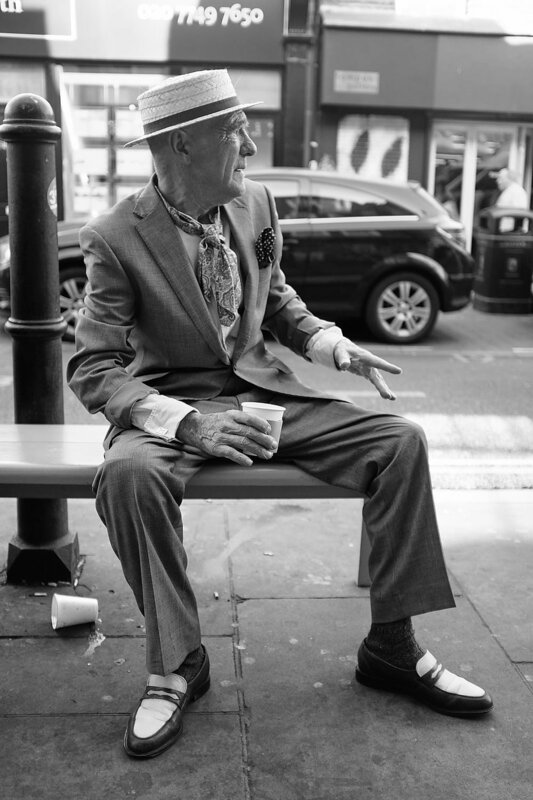 He was sitting with a few mates in front of Brick Lane Coffee. 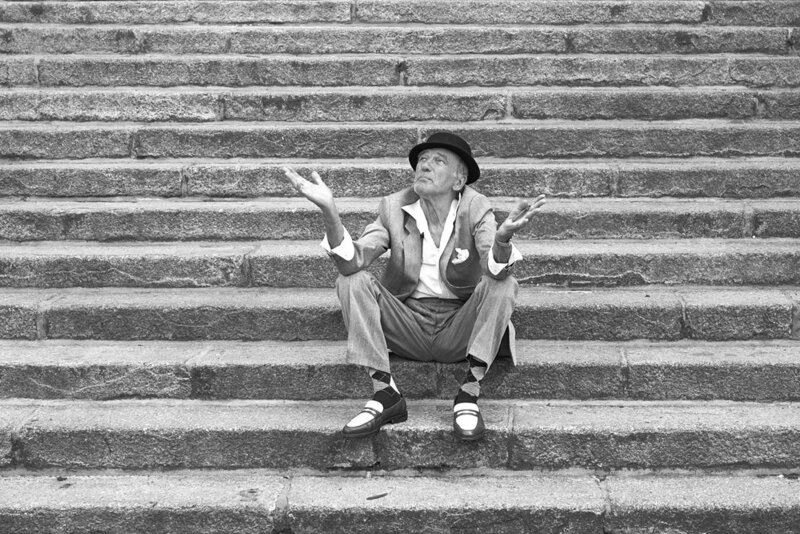 He was always dressed smartly and happy when somebody took a few shots of him. After this time we met regularly for a cup of tea or a bite to eat, talking about his life and became friends.